The SBIR & STTR programs provide over $3 billion annually, from 11 Federal agencies, to small businesses. SBIR & STTR focus on innovative new ideas (many technology based) that can be converted into new products and services. Some agencies, like the Dept of Energy, Dept of Defense and NASA, fund projects for their own internal use. Other agencies, like NSF, NIH, and USDA, fund projects where the ultimate customer is some other private or public entity. 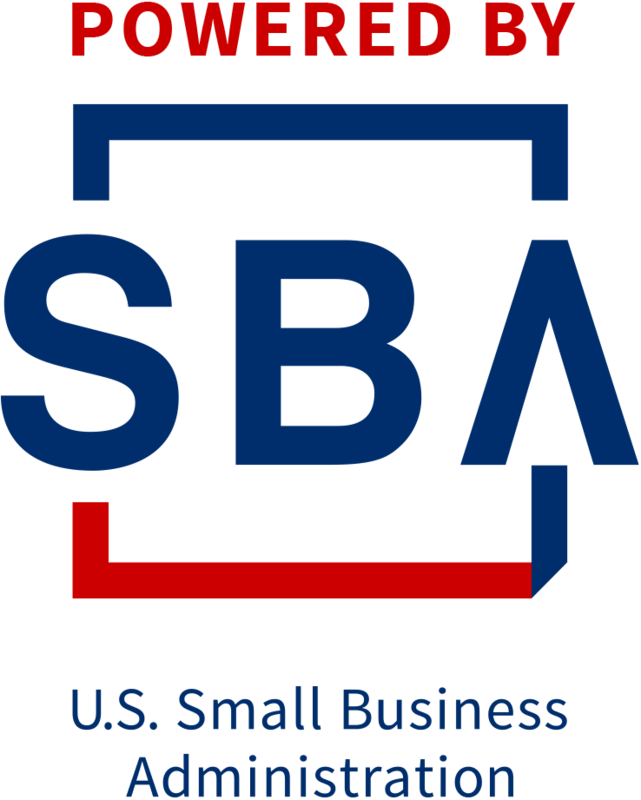 The purpose of this seminar is to help small and start-up businesses understand the kinds of projects fundable under SBIR/STTR, and to provide basic advice on how to write a proposal to get SBIR/STTR funding. The seminar is offered twice to make it more convenient for any interested entrepreneur to attend. There is no registration fee, but space is limited so please RSVP to Jennifer Dunn, dunn.595@osu.edu.